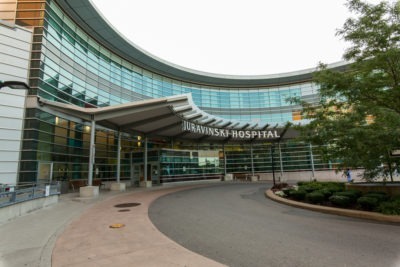 The Musculoskeletal Central Intake and Assessment Centre (MSK CIAC) is the main point of contact for all primary hip and knee joint replacement surgery assessments and low back pain referrals in the Hamilton Niagara Haldimand Brant Local Health Integration Network. The HNHB LHIN includes Hamilton, Niagara, Haldimand, Brant, Burlington and most of Norfolk county. You will be booked for an assessment at the location closest to your home, or you may choose the first available assessment at any of the locations within the region or at a preferred location. You will be assessed by an Advanced Practice Provider (APP) who is a regulated healthcare professional, such as a physiotherapist or chiropractor, with specialized training in low back care. Assessments will be scheduled with an APP with a practice location nearest to your home.